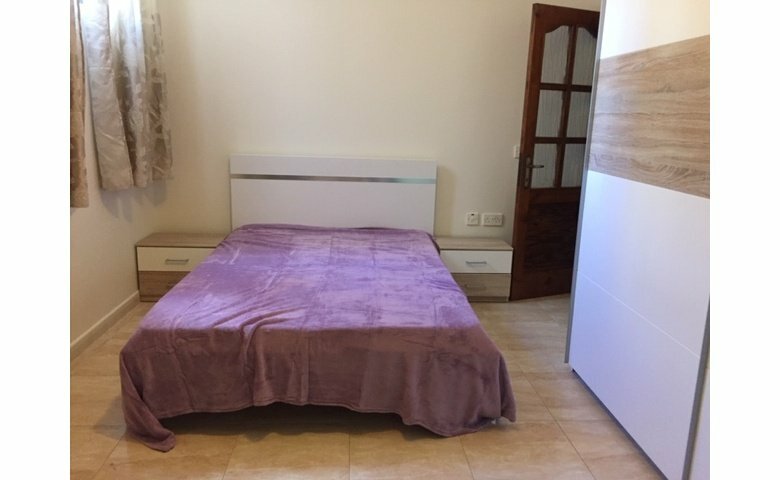 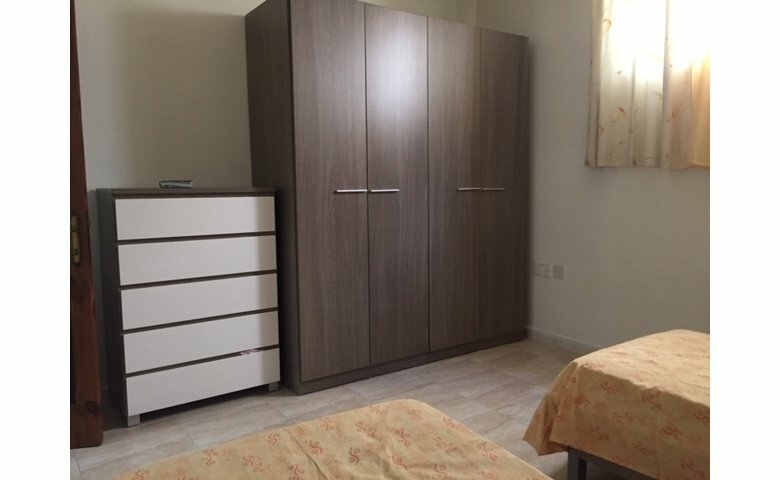 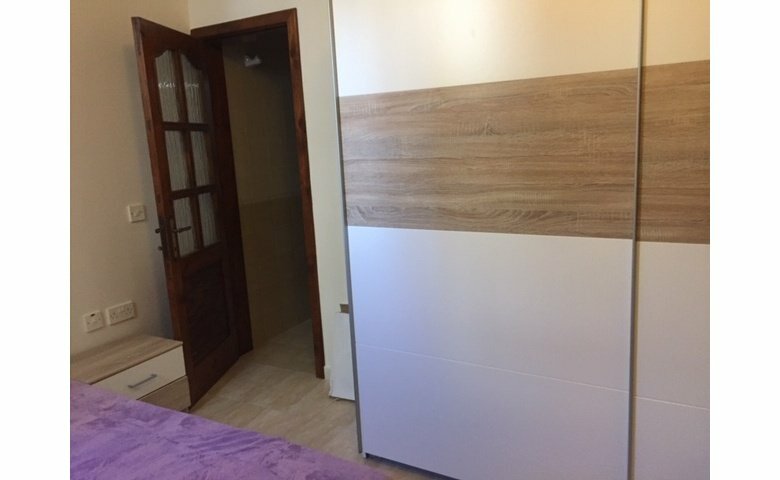 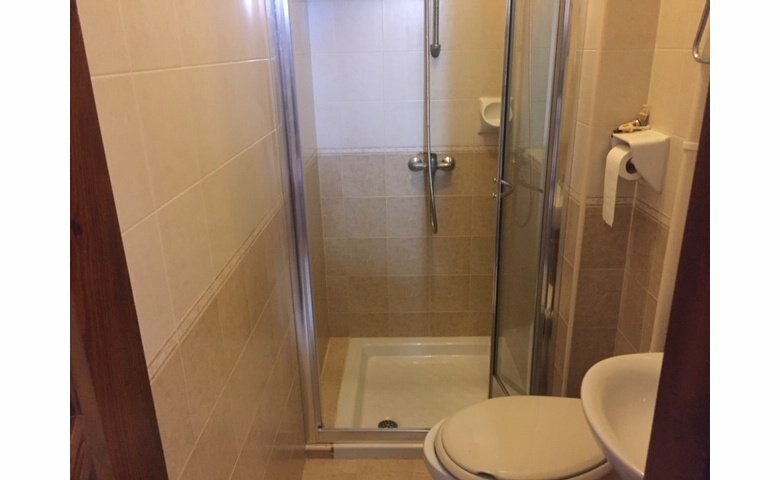 Malta property's agents are presenting this flat for rent located in St Paul's Bay. 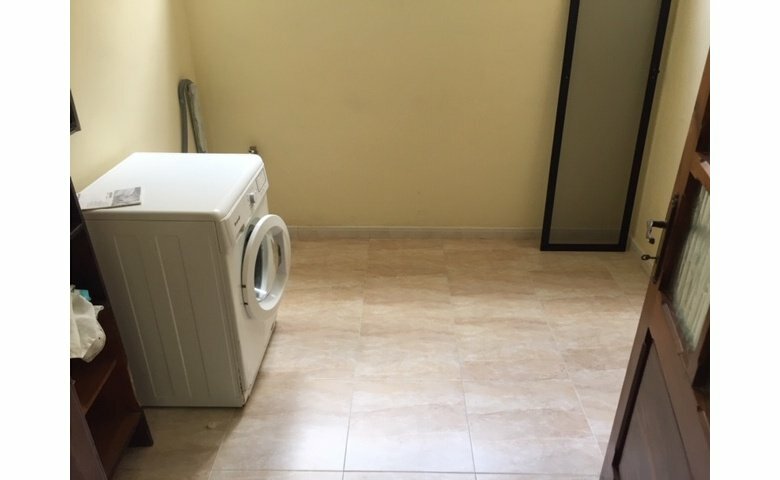 The property comes with 2 bedrooms, 2 bathrooms, open plan living / kitchen / dining area and a small front balcony. 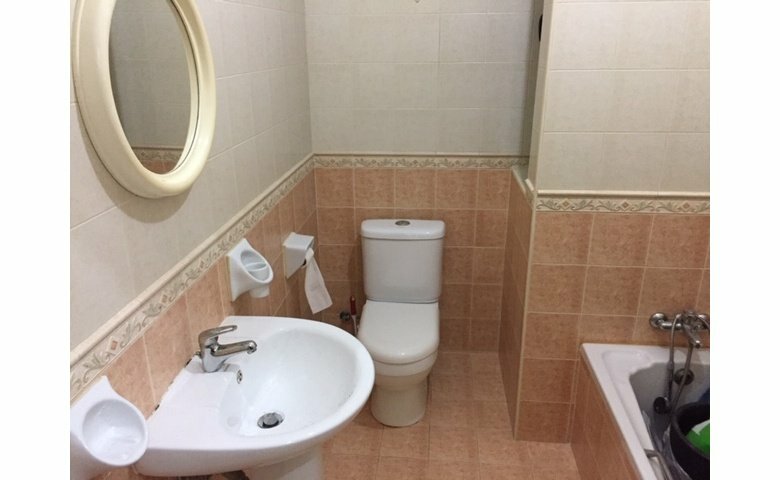 Located only a few meters away from the seafront.